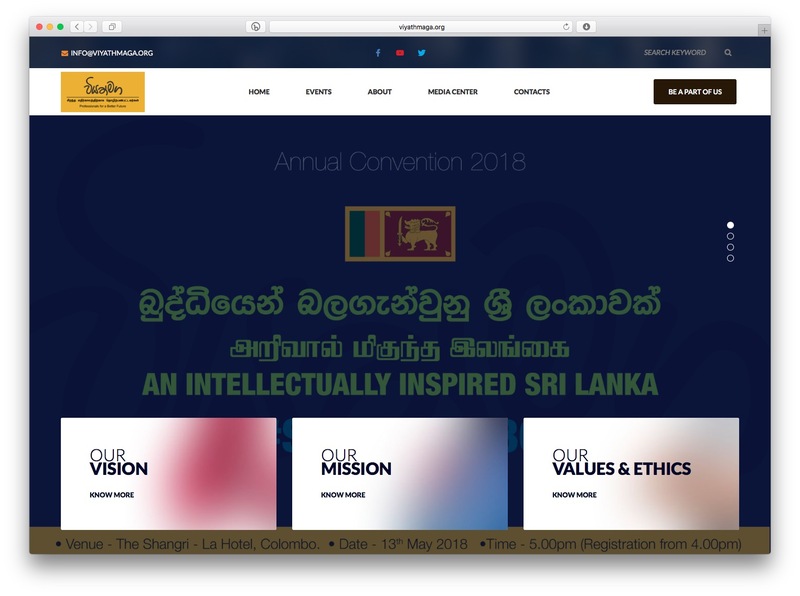 Download the first archive of the Sri Lanka Navy website here, taken 24 May 2018. In 2018 all but forgotten, and more importantly, impossible for most current browsers to actually load and see, the Ministry of Defence had in 2009 an Adobe Flash based interactive presentation on the progress of the final stages of the war, located at http://www.defence.lk/orbat/Default.asp. In fact, there’s still a link on the http://defence.lk/english.asp site to this mini-presentation. It’s a nightmare to archive Flash presentations or animations. Adobe is retiring Flash in 2020 and the web has moved on. Already, some of the photos albumbs once linked to this Adobe presentation are gone. This made it even more important to record what is still working, linked to and captured in this official MoD animation. As the only way to preserve a high-resolution copy of this historically valuable Adobe Flash presentation, I did a screen recording of clicking through every option and feature on it that still worked. Download the movie here (it’s ~1Gb, captured at 2864 × 2052 as a QuickTime movie). Pausing the video in full screen will allow for screenshots / screen grabs at very high resolution. Established in 1982 the International Centre for Ethnic Studies (ICES) is one of the country’s leading research centres, focusing on ethnicity, identity politics, conflict and conflict resolution, post-war reconstruction, democracy and governance, human rights, development and gender. The mission of ICES is to deepen the understanding of ethnicity, identity politics and conflict, and to foster conditions for an inclusive, just and peaceful society nationally, regionally and globally, through research, publication, dialogue, creative expression and knowledge transfer. Download full site archive taken 22 May 2018 here. …the International Centre for Ethnic Studies presents a digital, museum derived from artistic experience which is accessible to the public and appeals to the multimodal nature of human experience. The digital museum is a precursor to a more physical setup which is envisaged as a mobile museum. Through these platforms, ICES intends to tap human experience by involving marginalized communities in producing and curating art works or installations that reflect issues and concerns specific to each community. 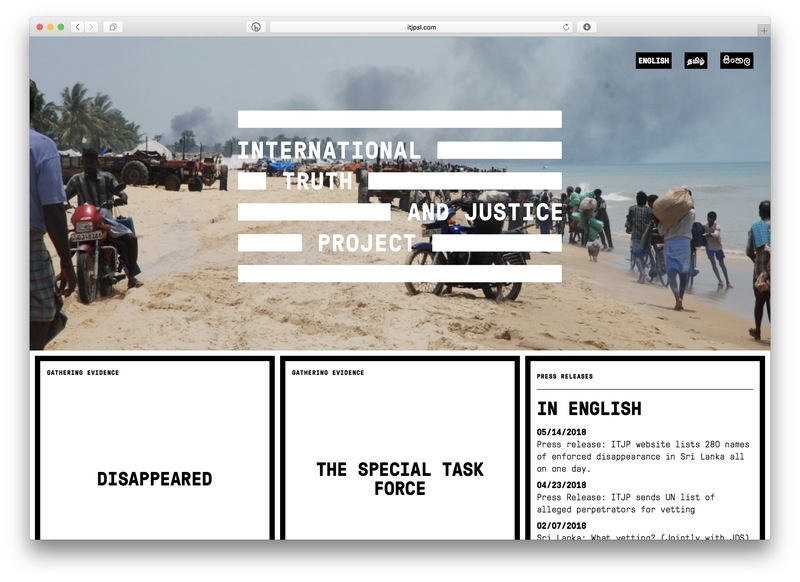 The Digital Museum of Memory and Coexistence is a project of the International Centre for Ethnic Studies (ICES). It brings together art initiatives and multimedia resource material supported by ICES over the years, but also actively invites artists to join the digital platform for sharing their work. Download archive of the site, taken 21 May 2018, here. Counterpoint (http://counterpoint.lk) is a news magazine re-launched late 2017 or sometime in the first half of 2018. The site’s gone through some changes from launch to the time this archive was taken, but the design seems to have been finalised. Download the first archive of the site taken on 18 May 2018 here. Download first archive of the site, taken 16 May 2018 here (~1Gb ZIP). Download second archive of the site, taken 10 March 2019, here. To mobilize the nascent potential of the professionals, academics and entrepreneurs to effectively influence the moral and material development of Sri Lanka in par with the other developed countries where all citizens live in an environment of equity and fair play, with equal opportunities in the advancement of these ideals. Download archive of the site, taken 10 May 2018, here.